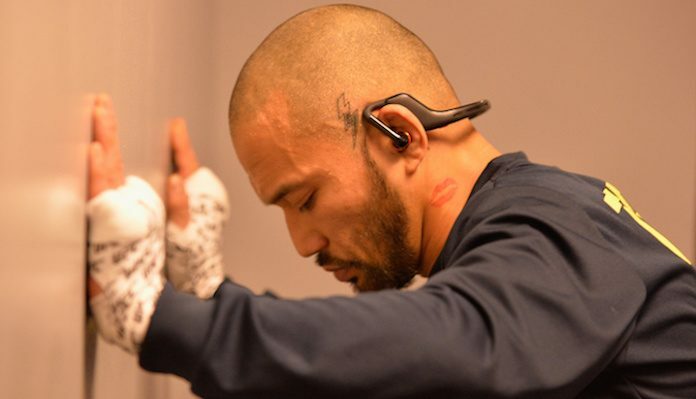 MMA legend Kid Yamamoto is currently involved in the biggest fight of his life. Early on Sunday morning the 41-year-old Japanese star announced that he is currently battling cancer. At this point, the details of Kid Yamamoto’s battle with cancer, particularly the type and severity, are scarce. 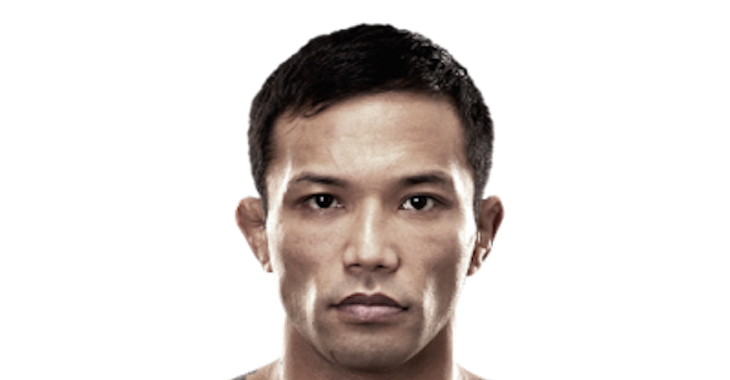 Although Kid Yamamoto has not been particularly successful in the UFC, where he has lost fights to Demetrious Johnson, Darren Uyenoyama and Vaugh Lee, he is widely considered one of the best fighters to ever compete in the lighter weight classes. At the height of his career, which unfurled mostly under the K-1 Hero’s banner, the Japanese legend was an absolute juggernaut. Though he began his martial arts journey as a wrestler — and nearly competed in the Olympics in this sport — he became famous for his thudding, one-punch knockouts. Over the course of his legendary career, Kid Yamamoto clobbered everybody they put in front of him, including Jeff Curran, Narantungalag Jadamba, Royler Gracie, Caol Uno, Genki Sudo, Bibiano Fernandes, Kazuyuki Miyata, Rani Yahya and Bibiano Fernandes. 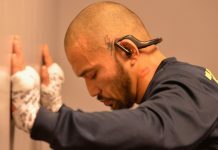 BJPENN.COM wishes Kid Yamamoto, a good friend of our namesake BJ Penn, all the best through this struggle.